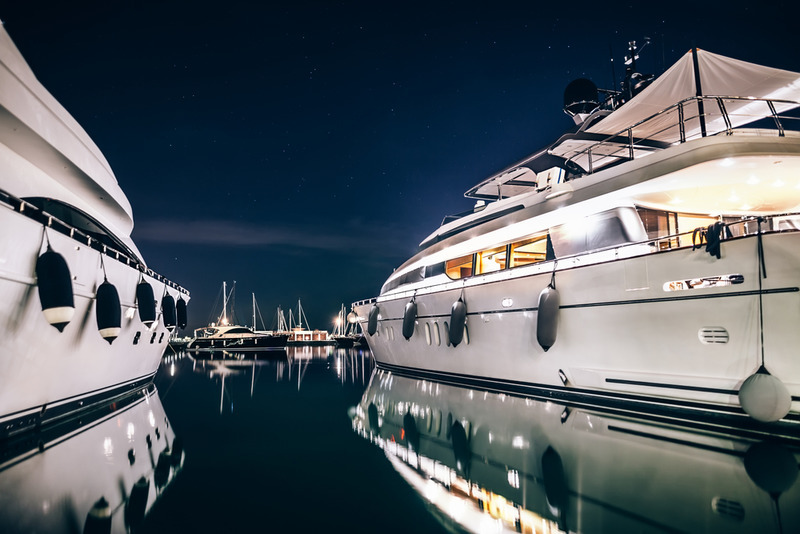 Are you thinking about buying a commercial or pleasure vessel? Buying a boat is a big investment for you, and you want to be sure that the boat you are getting is in the best shape and free of any encumbrances before you finalize a deal for a boat from a broker or previous owner. Getting information about the vessel you are interested in might seem to be difficult at first, but if you make use of the vessel registration query system that is available from Transport Canada, you will find that you can get the information you need to help you with your decision. The query system provides a listing of all the vessels registered with Transport Canada, the official office with the government that takes care of registration. The results that you get when you perform a search of the system will give you the name and official registration number of the vessel. You will also learn details about the boat, such as when it was built who the builder was, the specifics of the size of the boat, if the registration is active, and ownership information. Using the vessel registration system yourself is quite easy. The system can be accessed on the website for Transport Canada. It may take a little bit of searching around to find the system, but once you have it, you can start using it. You can use the basic search and just use the official registration number of the ship to get results. If you do not know the number and only know the name of the ship, you can type in the name and get results and then choose the appropriate ship. Once you have used the vessel registration query system and found the information you want so that you can make your final decision, you may then need to register the vessel yourself once you take ownership. Here at the National Vessel Registry Center Corp., we can assist you with all your registration needs. We have all the important forms on our site so you can access and fill everything out online. You can file your paperwork with us, and we will take care of the rest for you, sending information to Transport Canada for you so that you can have your registration.